Mobile Punch Card. Tablet Loyalty. Mobile Deals. Social Rewards. You do not need experience in technology to make money in this fast-growing industry. 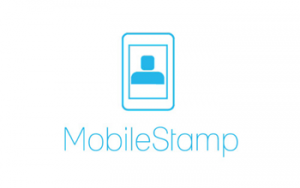 MobileStamp’s turnkey business-in-a-box gives anyone the ability to make it big with loyalty. 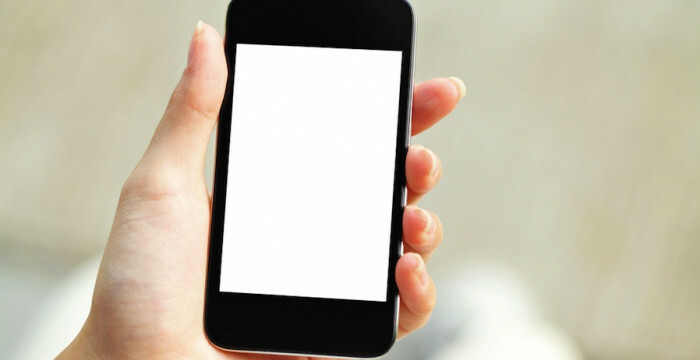 MobileStamp provides everything you will need to run a successful local loyalty business. No experience needed! Contact us today to learn more today about starting your own Loyalty Business.